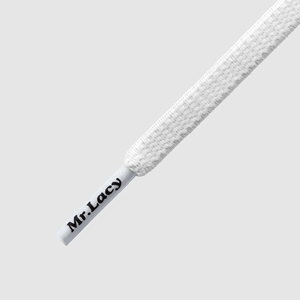 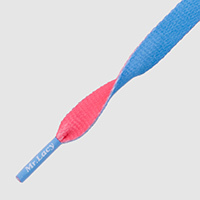 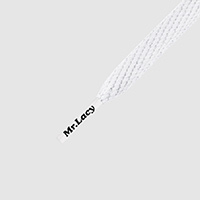 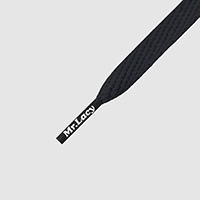 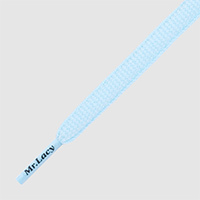 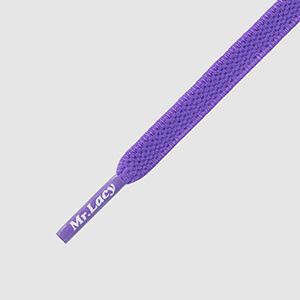 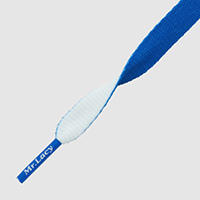 your new Mr.Lacy Laces now! 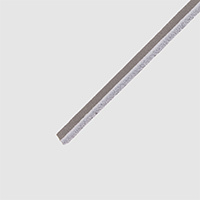 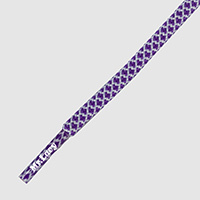 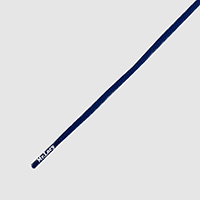 Mr. Lacy provides you with the 'the hottest shoelaces available!' 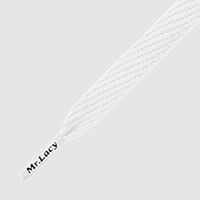 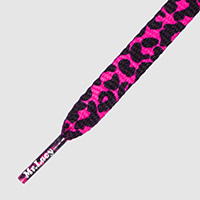 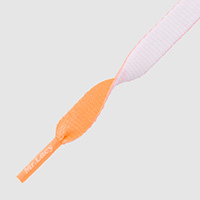 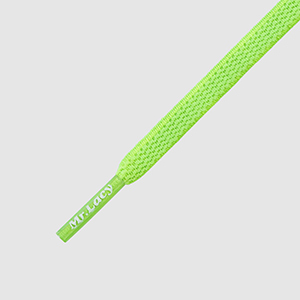 No matter if you're looking for a pair of classic black Runnies, a pair of stretchable Flexies or even some glow in the dark Flatties, Skatestore has a huge collection of Mr. Lacy laces!